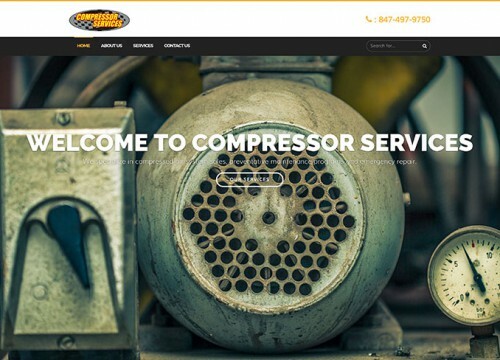 This B2B website design is a great example of how we can showcase your product line with a high-impact site without breaking the budget! Using large imagery and an easy to navigate menu bar, the snowflake background was the perfect finishing touch to their winter wonderland of products on the web. 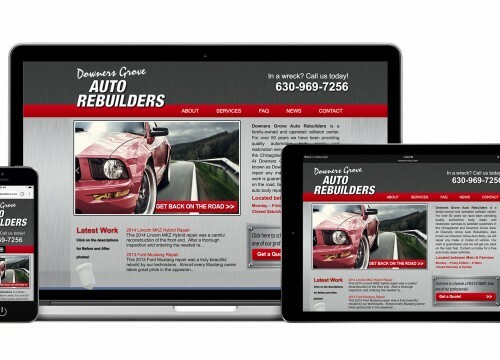 Using personalized url’s for individual dealers and a dealer log-in button, we were able to protect and supply information for prospective buyers and current dealers. This included different price structures that needed to be password protected. The dealer listing allows for resellers to find a dealer in their area. 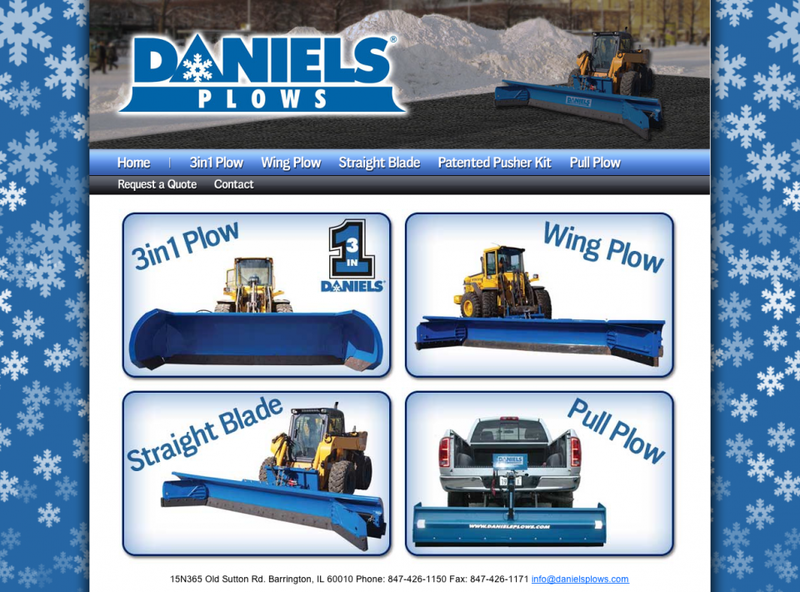 – Large high-impact imagery on home page showcasing each plow style. 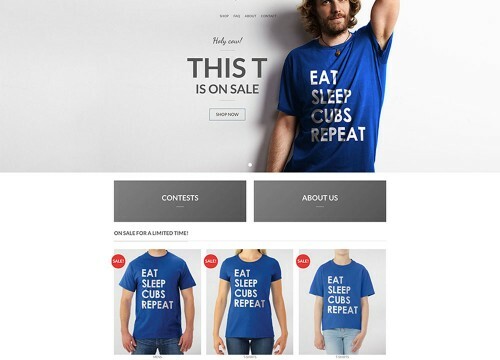 – A Request a Quote button on the home page, converting new visitors to new customers. – PDF spec sheets on the individual product pages. 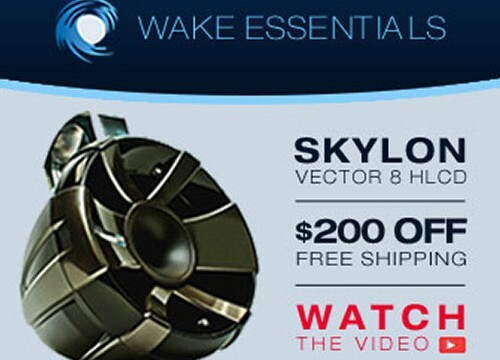 dream ink offers B2B website design services for any size business or budget. Whether you need an economical option to get your company online, or something more complex, we can help! Our dream team of designers has over two decades experience creating effective websites for our clients. Contact us today to set up a free consultation!